If the thought of visiting the dentist fills you with dread, you’re not alone. 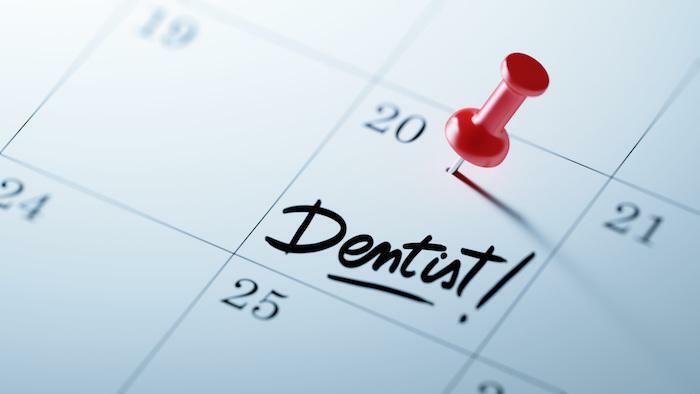 For some, even the thought of a dental cleaning creates nervousness and anxiety. This becomes a serious health issue if fear prevents you from making regular dental appointments. Gum disease can connect with many medical problems, as a symptom or a cause. There’s no need to let dental anxiety compromise your health. Sedation dentistry takes the worry out of your next session in the dentist chair. Contemporary dentistry is already pain-free. Using sedation techniques, your biggest concern will be arranging your ride home. You’re delivered from the stress of enduring a procedure. Let’s examine the benefits of this safe and reliable way to handle your concerns. 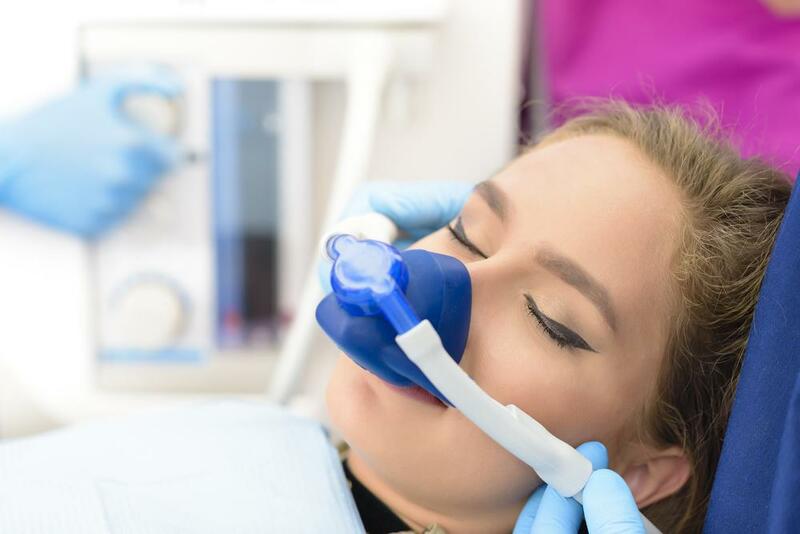 Nitrous oxide, often called laughing gas, is typically used for mild sedation. Inhaled through a mask, it’s safe, effective, and it wears off quickly. You may be able to drive yourself home after your procedure, the only sedation technique with this option. I can also adjust the amount of nitrous oxide you receive, to custom match sedation to your needs. Minimal to moderate sedation is also achieved through the use of oral medications, usually a drug called Halcion, a member of the same family as Valium. Halcion makes you drowsy, though you’ll likely stay awake. 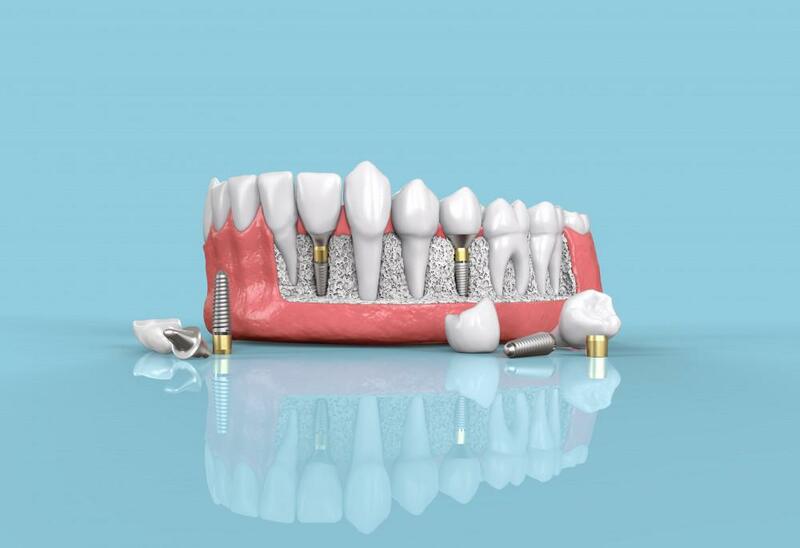 This is the most common form of sedation dentistry. Intravenous sedation quickly establishes moderate levels of relaxation that I can adjust throughout your procedure. Deep sedation may use other medications or increased doses of those used for moderate effects. As well as the sedation medications, you’ll still receive nerve blocking local anesthetics to assure a pain-free procedure. It’s safe to mix local anesthetics and sedation drugs. While there’s always a risk associated with anesthetic use, the levels used for sedation dentistry carry little risk. There may be extenuating circumstances, however, that affect your case. Patients with sleep apnea or levels of obesity, for example, may be at greater risk of anesthesia complications. Not all dentists are trained in all levels of sedation. 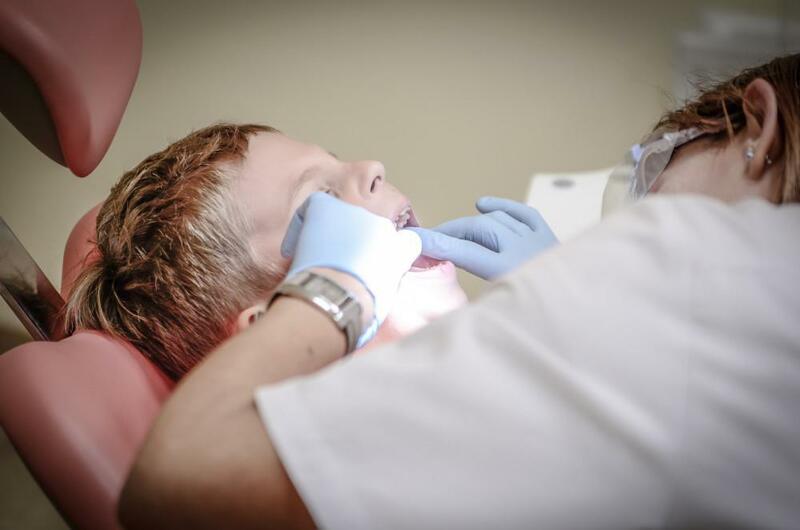 Most dentists are certified to offer minimal levels of sedation, with education and training requirements rising for those trained in moderate and deep sedation techniques. When you’re sedated, an hour-long procedure may feel as though it’s only a few minutes long. The relaxation that sedation offers interrupts the anxiety process. 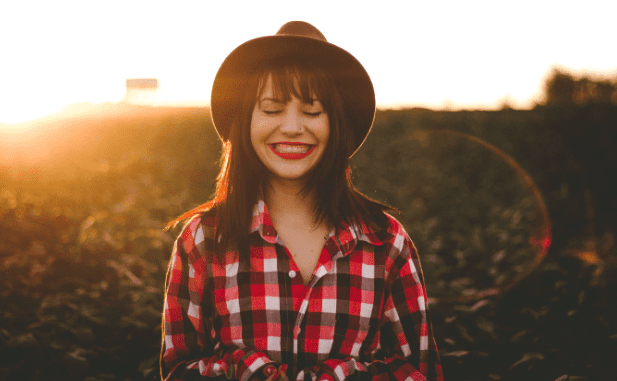 Combine relaxation with the suppressed memory of the procedure itself and you have an effective two-way system to beat any sort of anxiety over dental visits, no matter what procedure you’re having done. 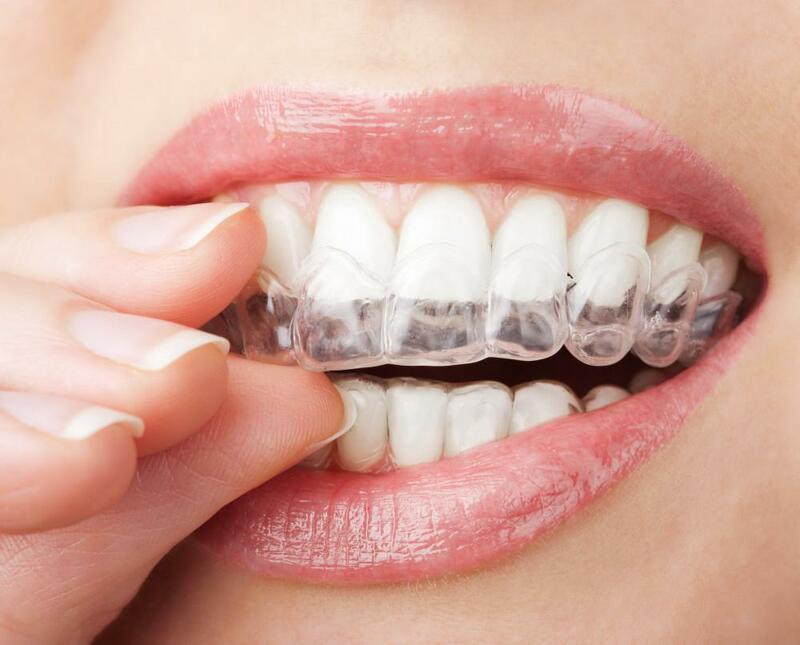 Don’t put off proper care of your teeth any longer, if anxiety is an issue for you. Call or click to make an appointment with me at MJM Family & Cosmetic Dentistry in Fairfax, Virginia, today.